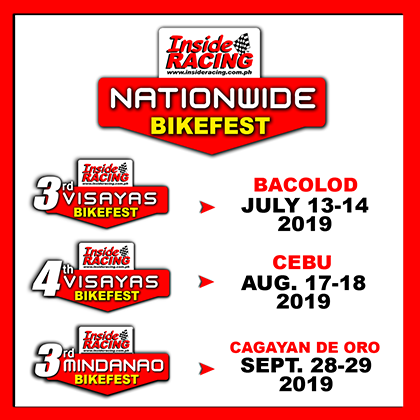 2nd InsideRACING Visayas Bikefest in Cebu! InsideRACING did it once again. 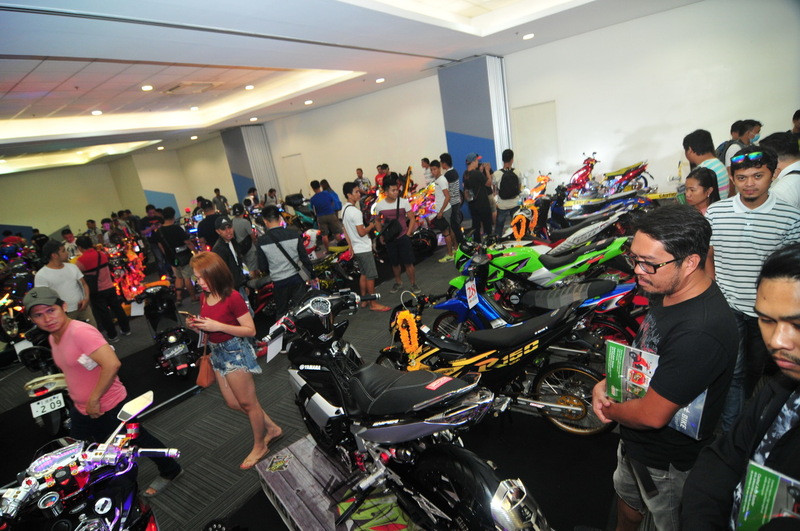 Saying that the first ever IR Bikefest in the Queen City of the South last August 25-26 was successful would be an understatement. 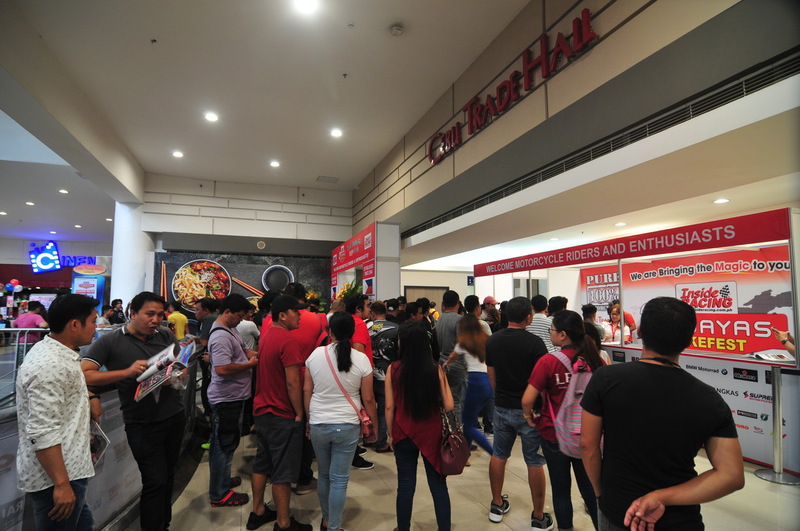 We sure did bring the magic to Visayas once again. 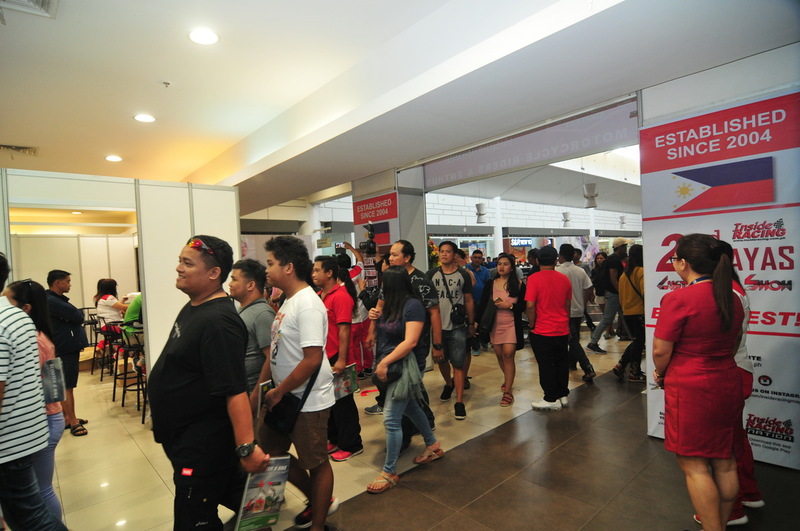 Long lines at the Cebu Trade Hall greeted the opening day of the 2nd IR Visayas Bikefest and the riders who came in sure had a great time. 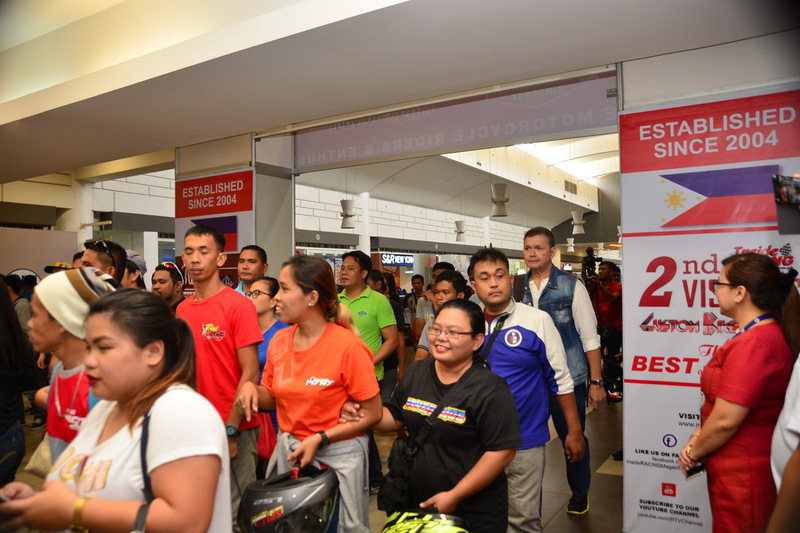 Bike launches, presentations, raffles, games, and displays were just some of the activities for the participants who stayed at the venue for hours and hours as they took part in this monumental event. 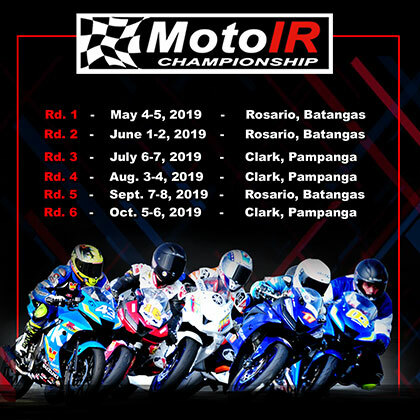 Suzuki, Castrol, Petron, CST, BMW Motorrad, Okimura, OKM Racing, APC Tires, BKK, Osaki, Samurai, Koby, Angkas, Supreme Motorcycle Battery, VS1, Mototek, NGK Spark Plugs, Outdo, UniOil, NHK Helmets, GM, Phoenix Pulse Technology, Phoenix Cyclomax, Top 1 Action Matic, PTT Lubricants, OSRAM, Motoactive, GPR, Yuasa, Hella, LSC Commercial, Inc., Pertua, Yaguso, X-Speed, Riken, Duro, EGC, NCY, and GPC all exhibited their products and had a great time interacting with the huge crowd that came in during the event. The IR Bike Show judges also had a tough time judging the 50 bikes that were on display. These included modified underbones and scooters, and even standard bikes. There were Thai concepts, low riders, hubless bikes, and all of them were amazing. 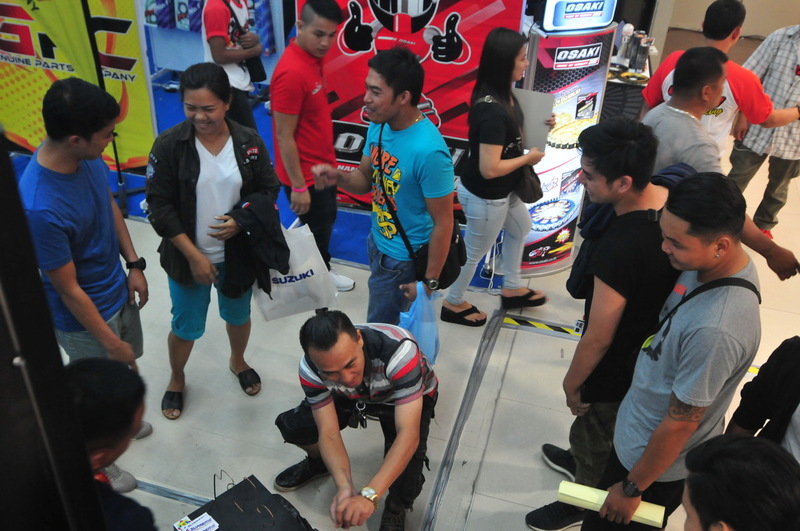 The Biker Builds display also was participated in by several of the top bike builders in the Visayas including Revolt Cycles. 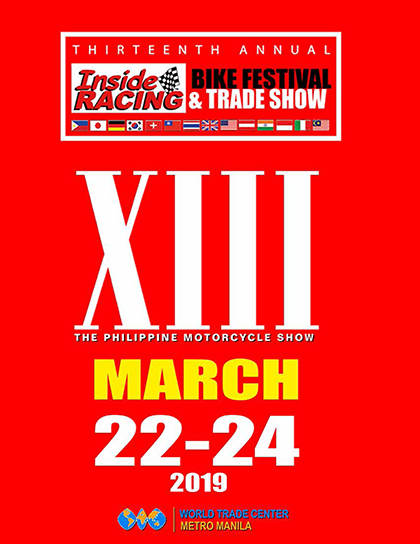 With the resounding success of the IR Bikefest in Cebu, a bigger event is planned next year with more exhibitors, more bike displays, and of course more surprises. 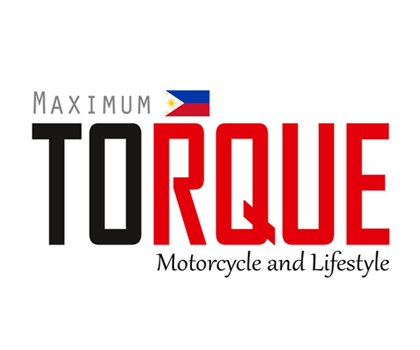 Thank you Cebuano bikers for making this happen! 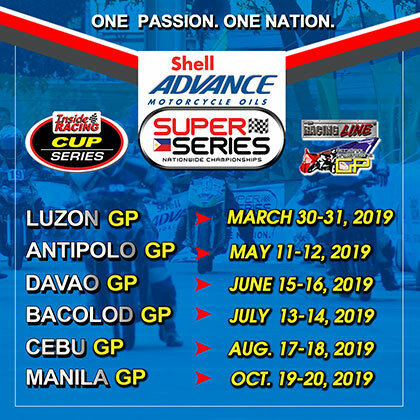 Note: This is just a partial report and the full article will be on InsideRACING Magazine soon!